Teamwork makes the dream work. 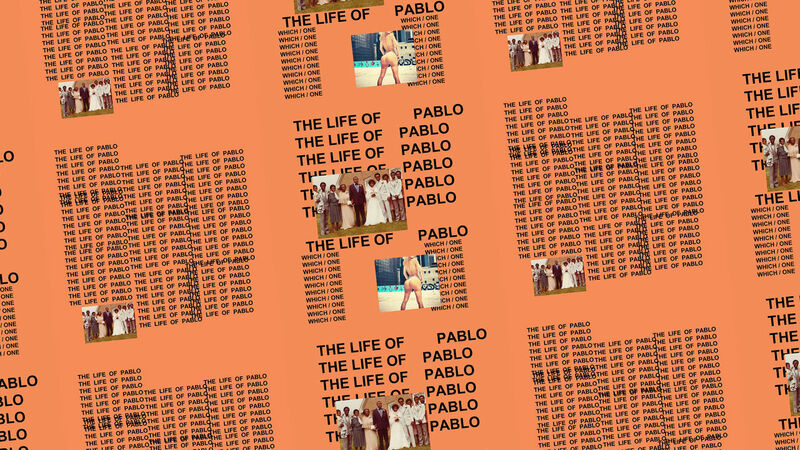 Truly honored to announce that my client Havoc has collaborated in producing “Real Friends” and “Famous” for Kanye West’s album “Life of Pablo”. It is placements such as this one that set the difference between typical ideology and the trend makers rather then the followers. Artists that make movements in the industry that impact the industry from the core…I am nothing but humbled, appreciated and honored to be part of Havoc’s team, and can’t wait to present some of the ongoing projects that we have in schedule!. God Bless.